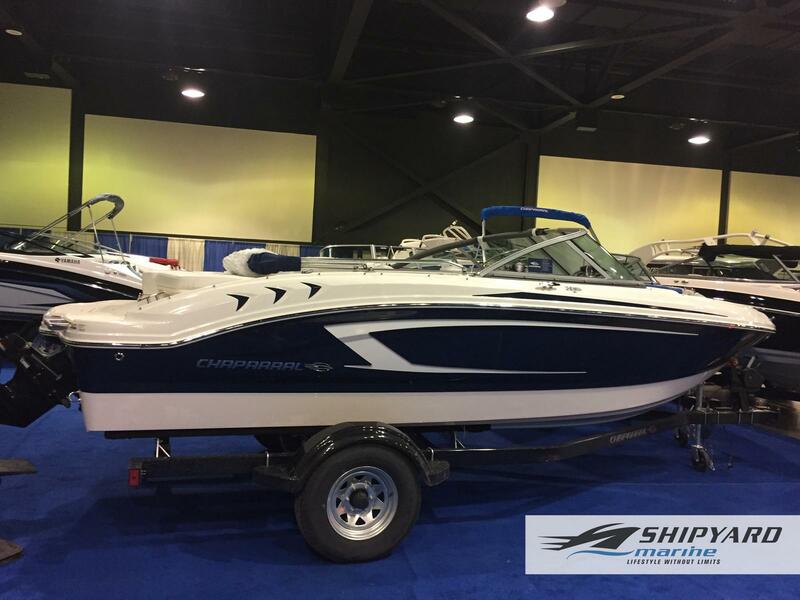 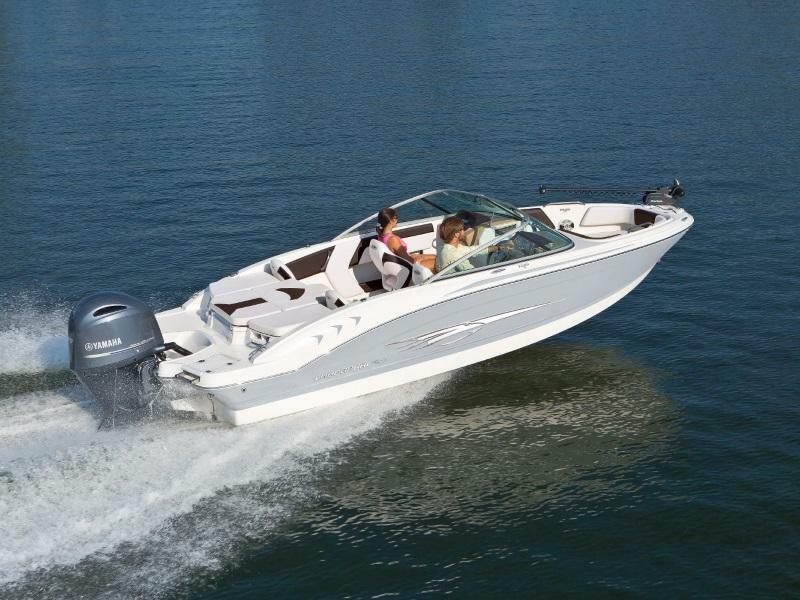 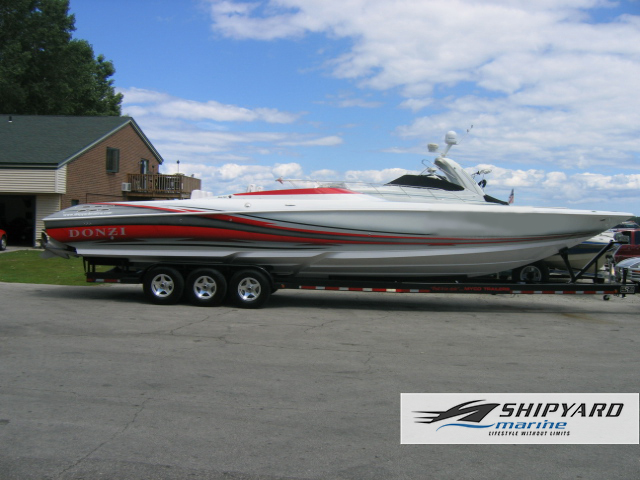 We have used sportsboats that are sleek, refined, and powerful! 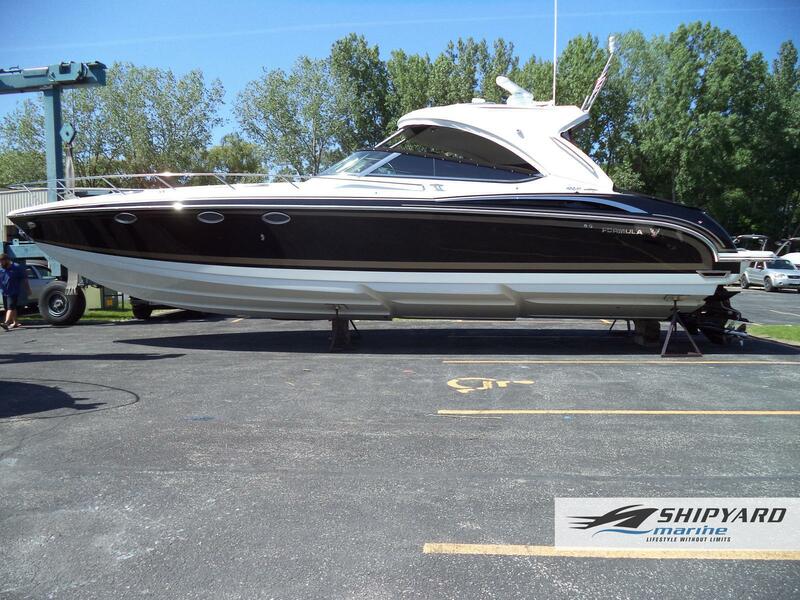 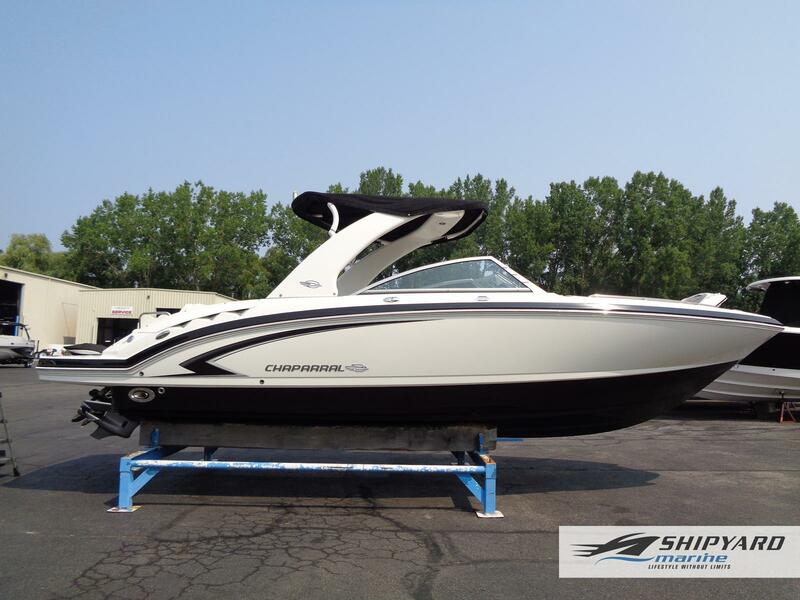 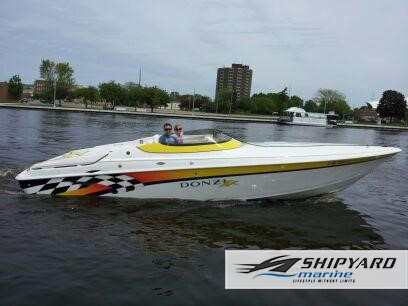 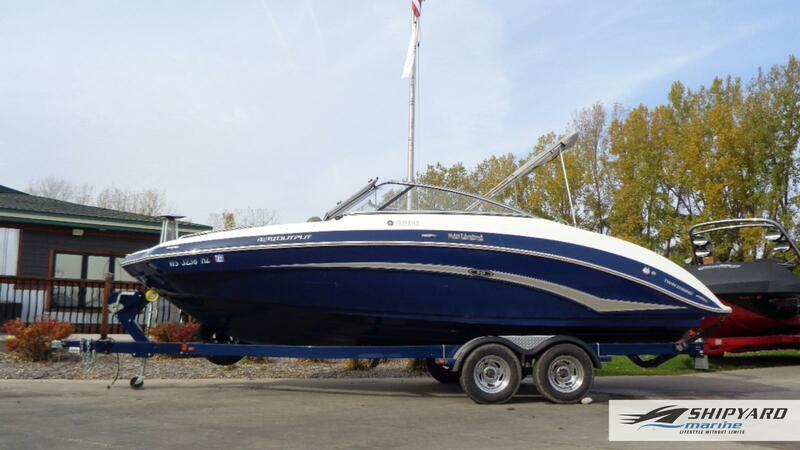 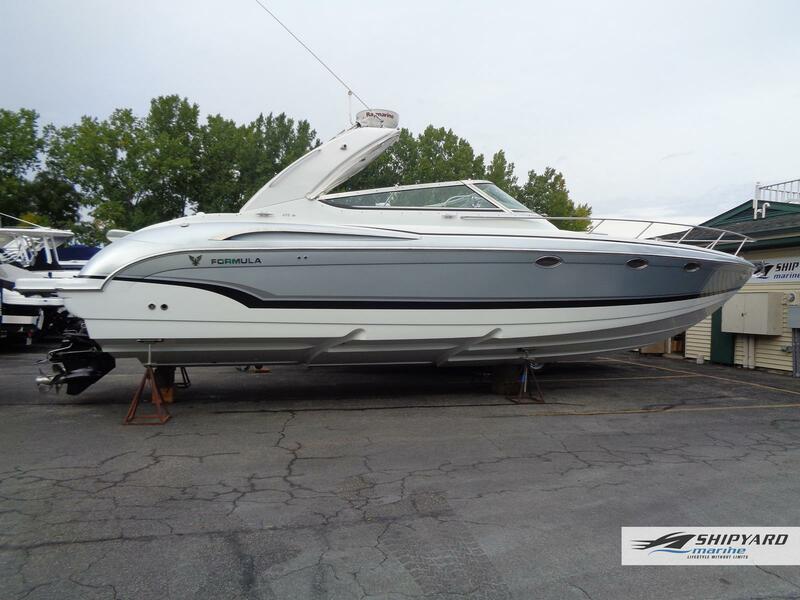 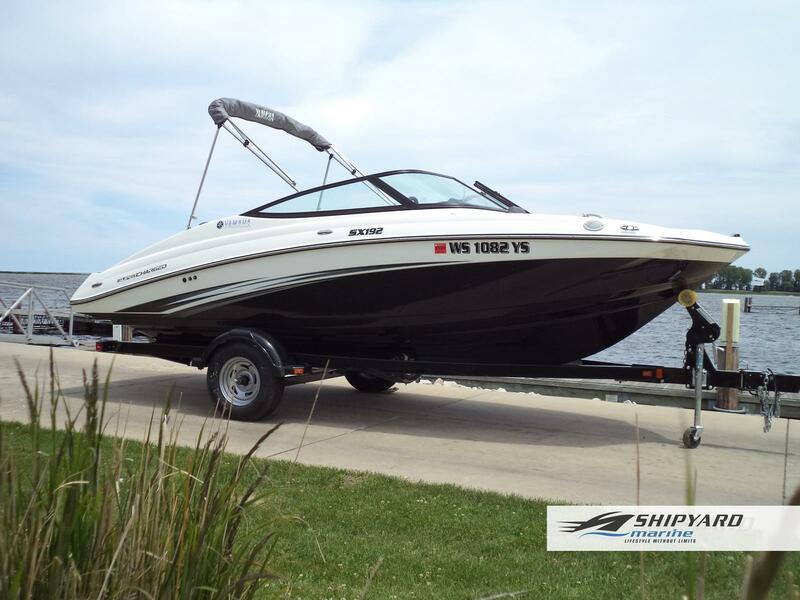 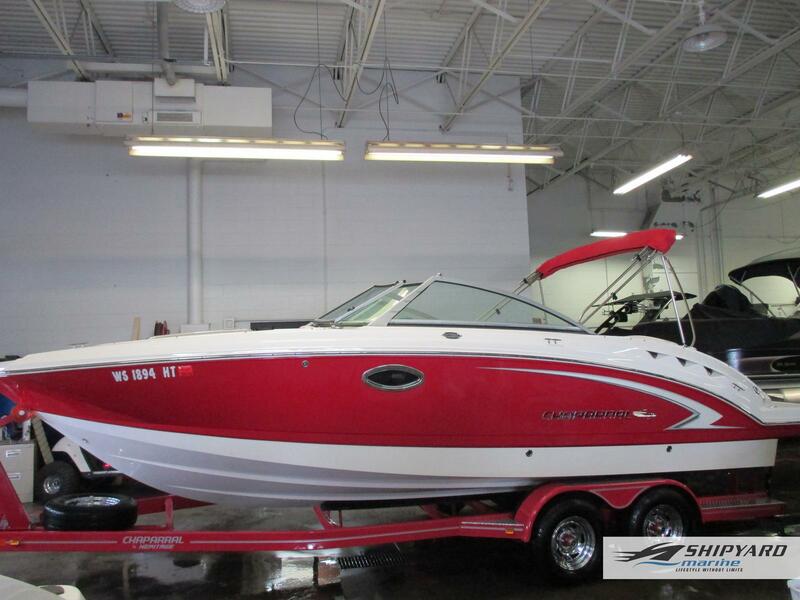 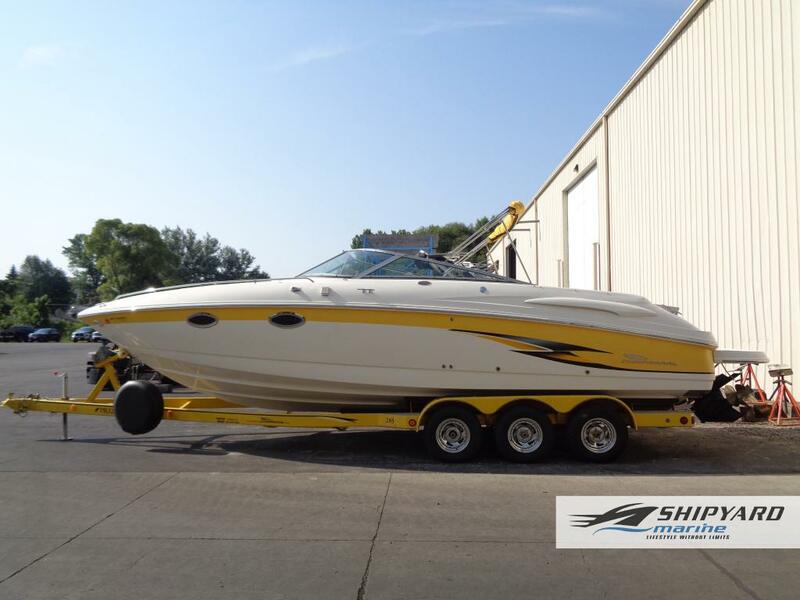 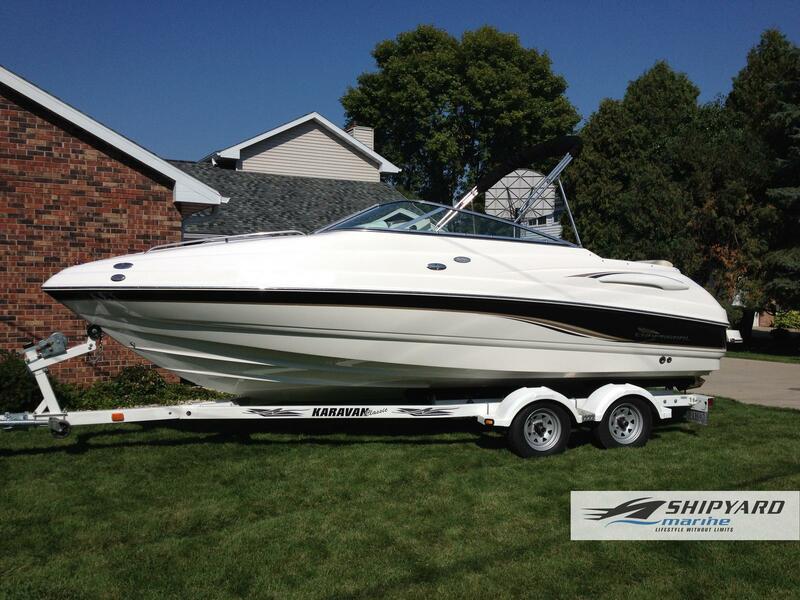 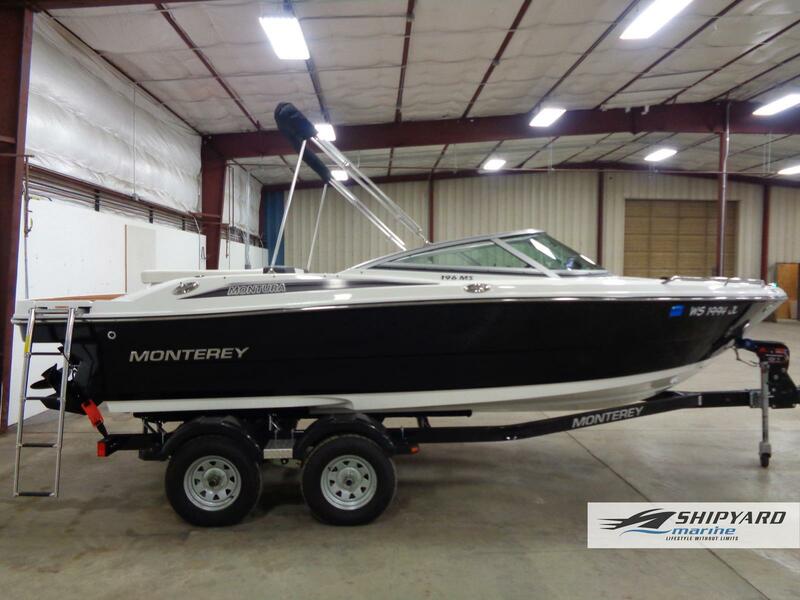 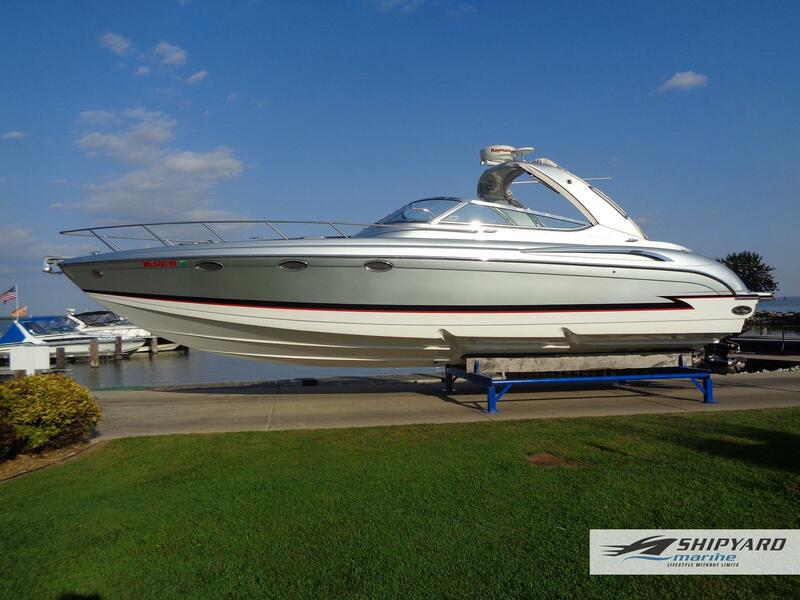 Take a look at our selection of Used Sportboats we have for sale at Shipyard Marine, Inc in Green Bay, WI. 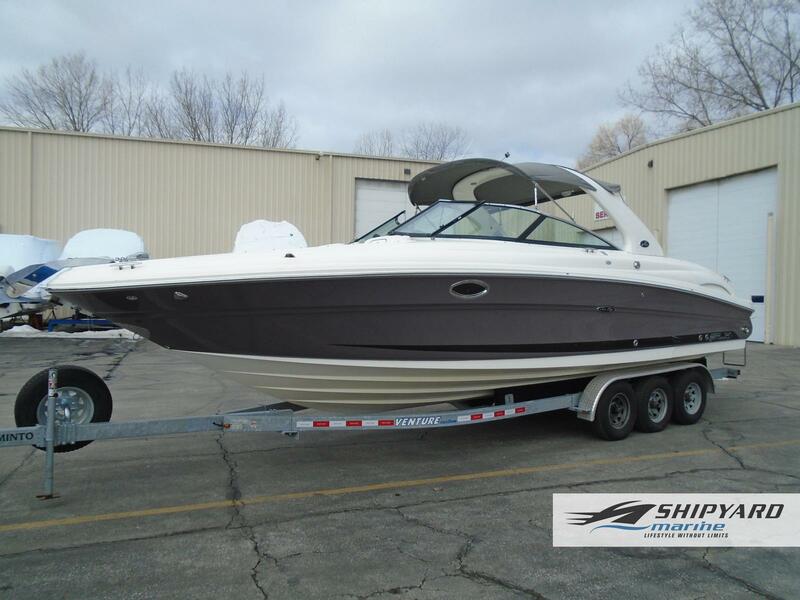 Let us help you find the best used sportboat for you!